Our annual Golf day against the Lions Club and our own Club’s golf championships was held earlier this month at the Akarana Golf Club. The weather was kind and the course in good order. Our team of 8 retained the Richwhite Cup with 5 matches to 2 and 1 drawn. Barry Brown won the Proud Cup, David Ambler the Whitney Cup for over 60s and the Len Houzzer Cup for Lions was won by Mike Lomas. Best Stableford was Don Jane with 33 points. Thanks to the Akarana Golf Club, Murray Peck and especially Denis Black for ensuring a successful day. the opportunity to experience and practice leadership skills in action. 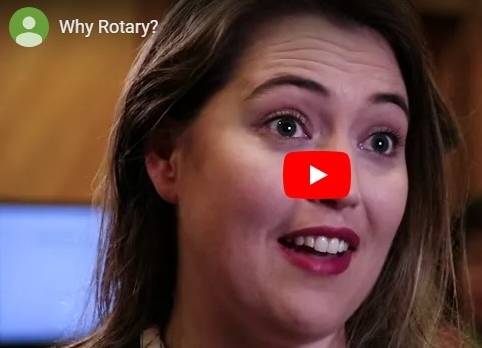 involvement in a community activity and with the host Rotary Club. Tickets are $130 / $170 for professionals and $40 / $55 for students (members / non-members) and can be booked through https://www.ewbnzconference.org.nz/ If you have any questions contact our Conference Manager, Ikmal, at conference@ewb.org.nz. Arrangements can be made for discounted corporate ticket packages.